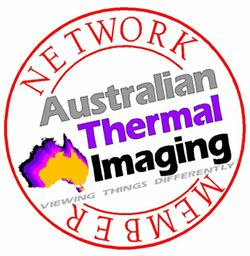 No other preventative method is as cost effective as thermal scanning. It is the most effective means of identifying future faults / damage to switchboards. Early detection of faults means no downtime of services and ideally averting expensive damage. 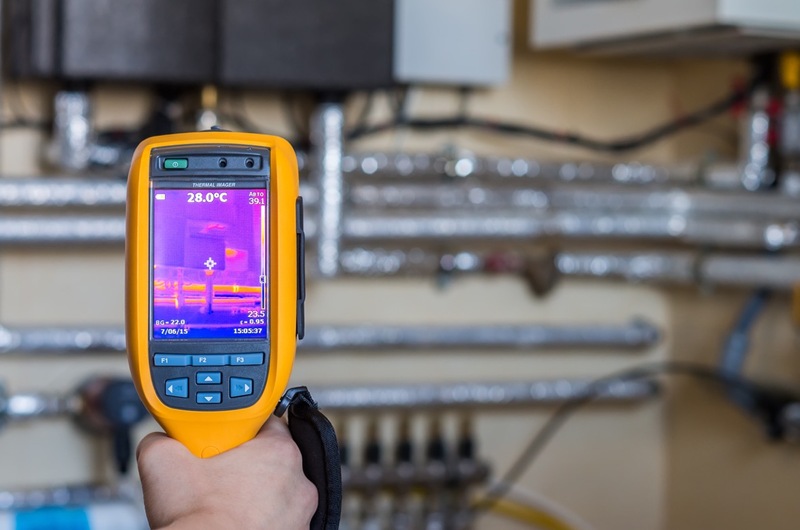 Risk assessors and insurers highly value thermal imaging. They recommend that buildings, particularly commercial properties are scanned annually to reduce any potential risk to property and business downtime. Scheduled and documented imaging helps to make your property more insurable. Switchboards and equipment do not need to be switched off and no downtime or disruption to business is necessary. Before an electrical component burns up, it heats up. Early detection with infrared thermal scanning detects growing problems before they cause a system failure or fire. Your electrical maintenance professional can correct the problem before the component fails. The way you learn there is a problem in your electrical system is when it fails. The downtime can be costly and devastating to your business. We would recommend between bi-annual and quarterly depending upon the building and the general use of the property.